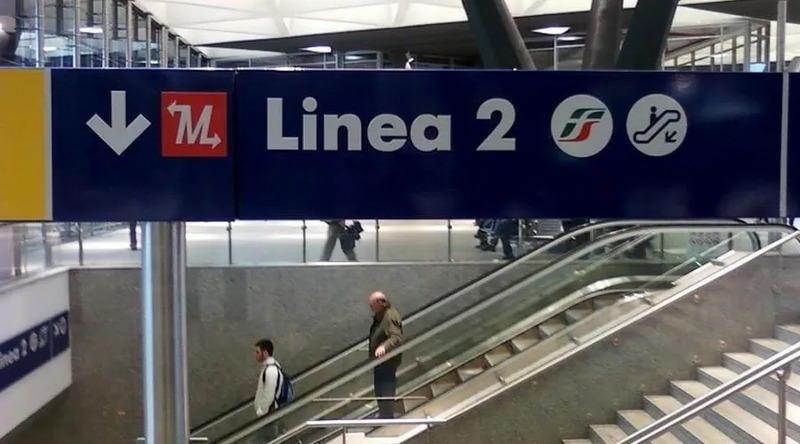 Extraordinary trains of the 2 metro line for the Napoli-Sampdoria match on Saturday 2 February 2019. 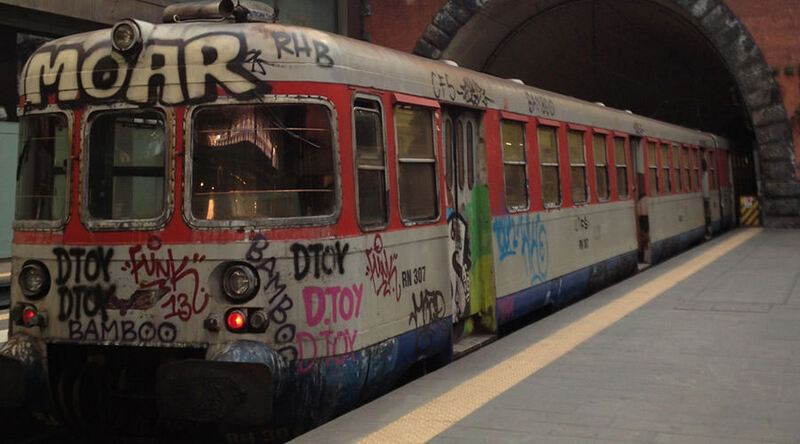 Saturday February 2 2019 the Serie A championship game is held Napoli-Sampdoria and, for this occasion, i trains of the subway line 2 they will carry out extraordinary races. 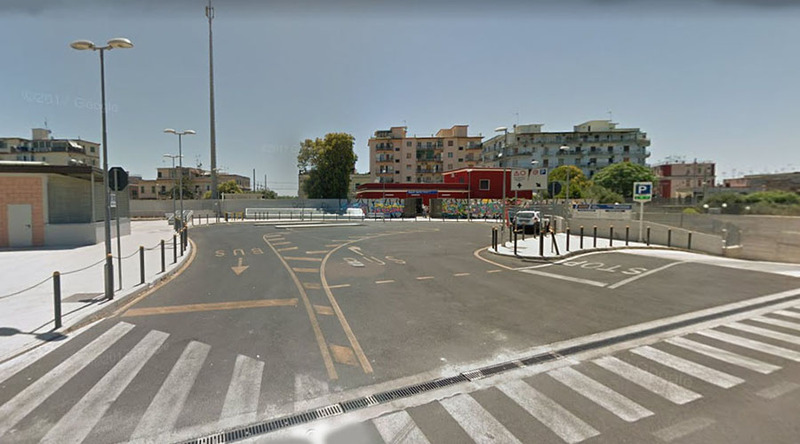 In fact, as happens also for other occasions when Napoli plays in the evening at the San Paolo stadium in Fuorigrotta, it will be open the Campi Flegrei station in Piazzale Tecchio until the outflow of the fans from the stadium is over. In this way it will be easier for the fans to leave the neighborhood without over-clogging the streets with cars. Trenitalia also recommends travelers to use the Mergellina side station exit from 19: 15 at 21: 15. Instead, the Piazza Leopardi station will be closed in the same times, ie from 19: 15 to 21: 15. Therefore, trains will not stop for travelers' service. Recall that access to the station will only be allowed to travelers with a ticket, to recommend buying it in advance to avoid long lines at the dock.